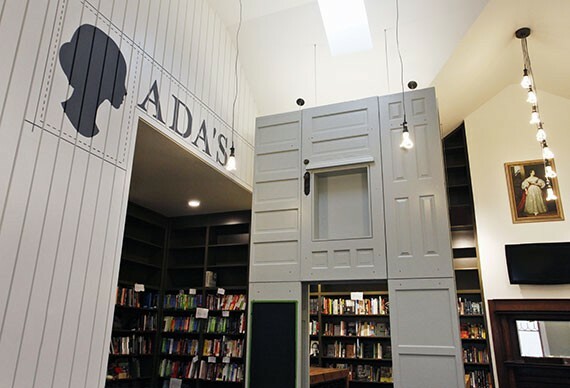 This beautiful, smart, science-obsessed bookshop—where Horizon Books used to be on Capitol Hill's 15th Avenue East—sells technical electronic manuals, computer guides, kids' books, science fiction, biographies of scientists, cookbooks, games, and more. The cafe makes everything—like delicious pistachio granola, cinnamon rolls, macaroni and cheese, and curried lentils—in-house, from local ingredients whenever possible. One glass-topped cafe table is filled with 774 tiny compasses.